On March 31, the third promotion conference of E-commerce platform Pasti Laku was held in Sumenep, Indonesia. 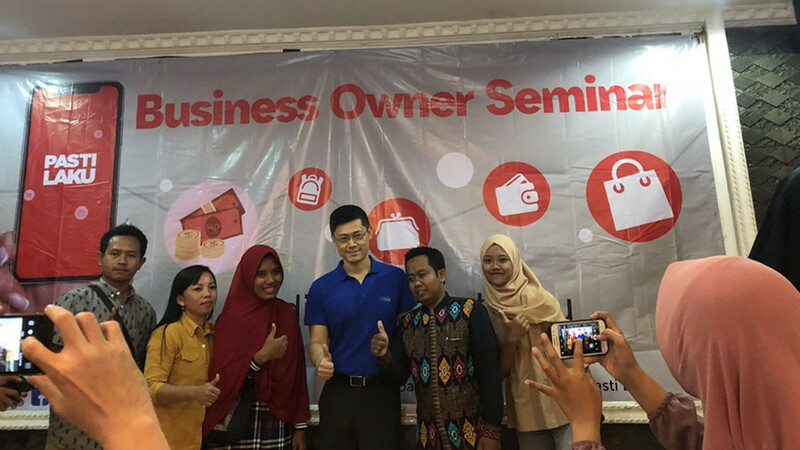 The promotion aims to introduce the Pasti Laku e-commerce platform to local small and medium-sized wholesalers and retailers. Through the e-commerce platform Pasti Laku, SilkChain provides a way of cross-border direct purchase for overseas small and medium-sized buyers to help them to purchase directly from the Chinese small and medium-sized factories. Indonesia is the most populous country in southeast Asia (265 million people), with 59.4% of the population aged 15-54. Indonesia e-commerce revenue last year was about $9.5 billion. 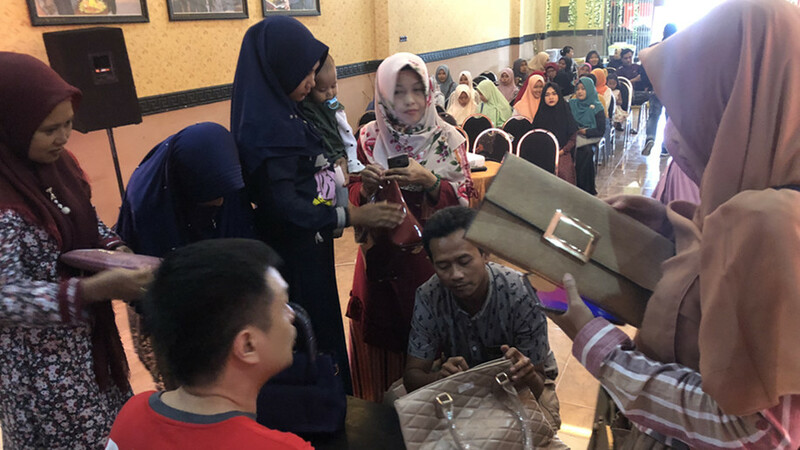 According to market research, the most popular online shopping category among indonesians is fashion clothing, such as accessories, bags, shoes, personal care products and cosmetics, with sales of $3.05 billion. From 2017 to 2022, Indonesia's e-commerce market is expected to grow eightfold, with the e-commerce market growing from $5 billion to $42.5 billion, which is likely to become one of the main pillars of Indonesia's future economy. Therefore, super node will improve its own business and services through Pasti Laku, an e-commerce platform, and strive to take a place in the Indonesian e-commerce market. 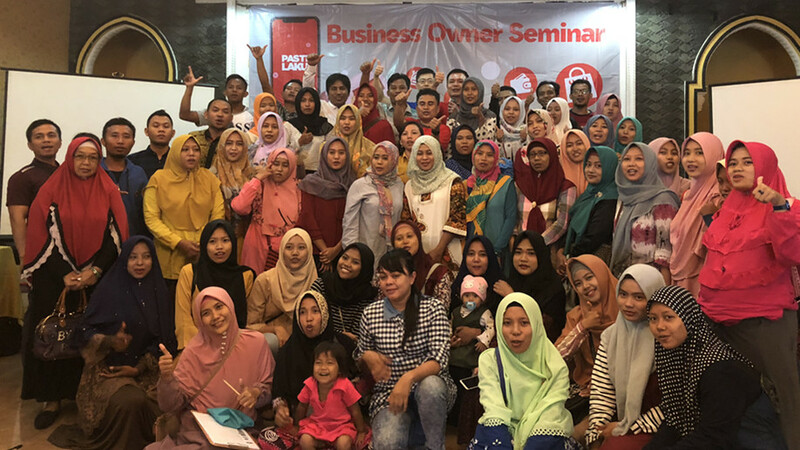 Since the official launch of Pasti Laku e-commerce platform, the super node Pasti Laku have gradually explored their own way of e-commerce development through various local channels. In the future, Pasti Laku plans to hold promotion fairs in 100 cities in Indonesia, covering a network of 275,000 distributors, so as to attract more Indonesian buyers.